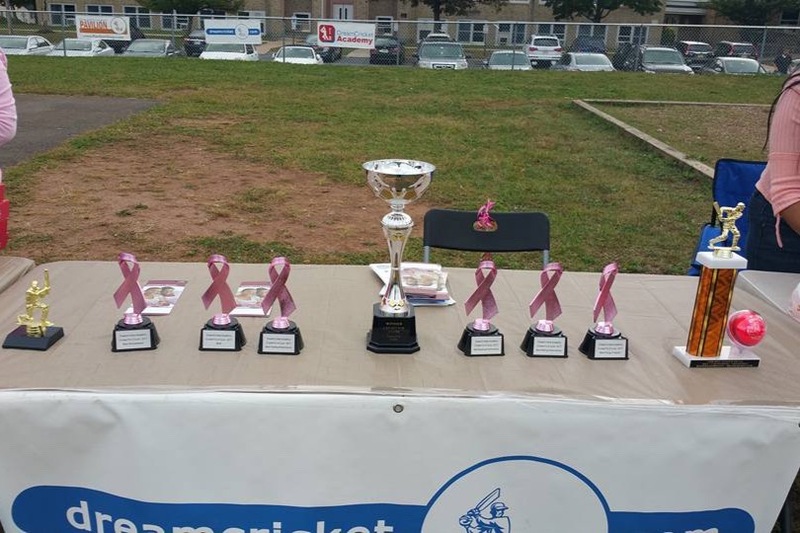 For three years now, DreamCricket Academy has organized the 'Cricket For A Cure' charity cricket event. 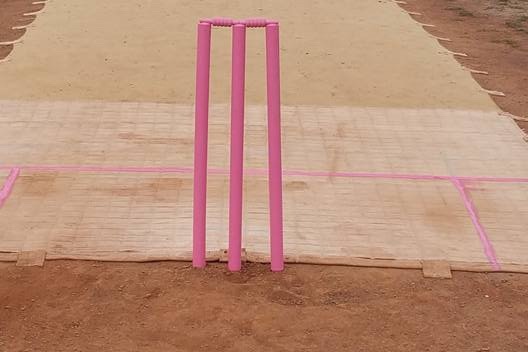 The event is played between DreamCricket Colts U17 and Starlet Women. Funds raised through this event are primarily disbursed to organizations funding cancer research. A small portion of the funds raised also goes to the Franklin Food Bank. In 2017, we helped raise over $5000 to American Cancer Society and $500 to the Franklin Food Bank. 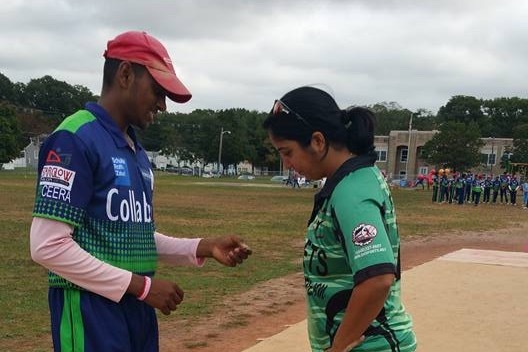 In this manner, DreamCricket Academy has helped raise over $10,000 in this manner since the event's inception in 2016. It is our token thanks to the communities that surround and support us. In addition to DreamCricket Academy's sponsors*, we engage with Robert Wood Johnson Hospital and MD Anderson Cancer Center. For the first time in 2018, we are collaborating with Ekam USA. *Our sponsors are: DreamCricket Shop , Collabera, Piramal Glass , Schulte Roth & Zabel , Radiant Info , Docmation , Cintell , Cogent IBS , Starglow Salon, ValueMomentum , 28Stone , Bedessee Sporting Goods , SG Cricket and Indecomm Global.